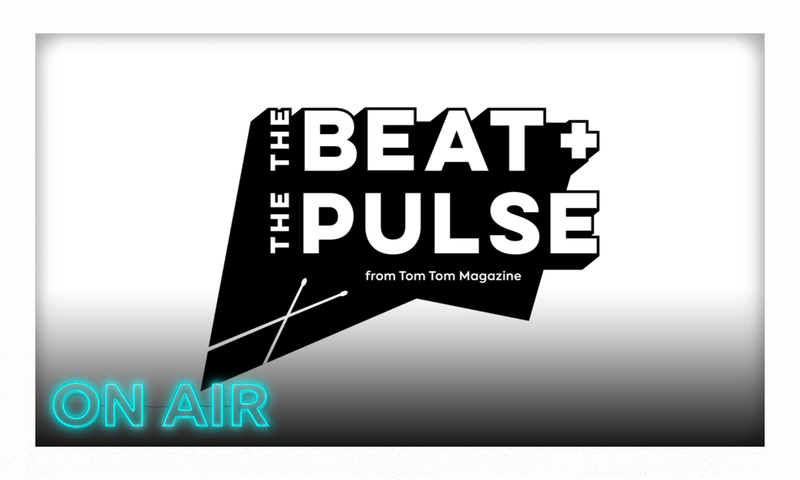 The Beat + The Pulse is Tom Tom’s new monthly podcast, featuring founder and editor-in-chief Mindy Abovitz Monk in conversation with incredible beat makers, cultural visionaries and breakthrough creatives with an agenda. Not just talking about what they do, but who they are and what matters to them most. In this episode, Mindy breaks down exactly what to expect in The Beat + The Pulse podcast.